Postcard program with loaner racks. Small minimums - small orders are fine with us. Order what you need and get it the next day! 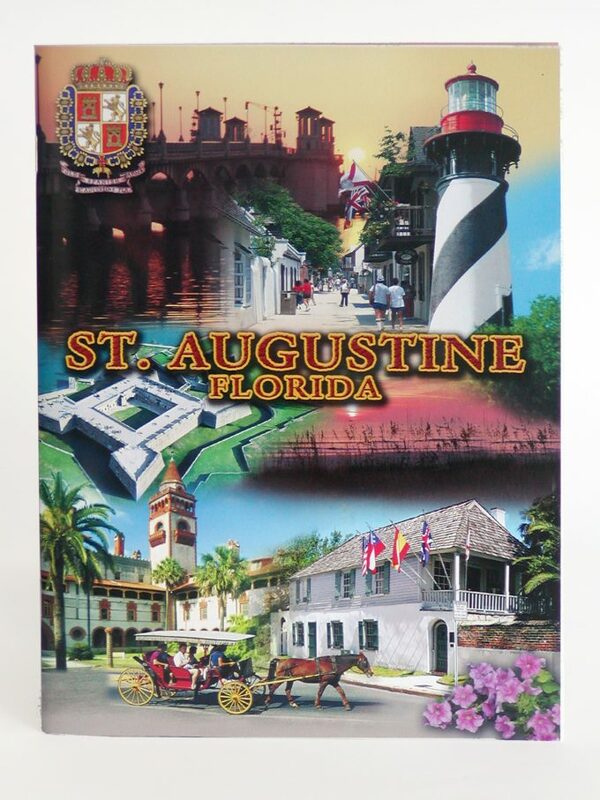 If you are out of town and would like to order a souvenir please call us at 904-824-5908 M-F between 9:00 AM and 4:00 PM and we will be happy to take your order and credit card information.